You can learn just about anything from a book — whether it is in print or digital format. Job seeking is no exception. However, there are millions of job searc books out there. Searching online or at a book store can be daunting. Here are some of the most highly recommended titles to help you find the book that is best for your search. While Parachute is a “must-read”, there are other, important books that can help you refine your job search and beef up your job seeking skills. Here are some of the most highly recommended. • 100 Conversations for Career Success: Learn to Network, Cold Call, and Tweet Your Way to Your Dream Job! by Laura M. Labovich and Miriam Salpeter, contains scripts, templates and outlines. • The 2-Hour Job Search: Using Technology to Get the Right Job Faster, by Steve Dalton tells you how to leverage electronic tools to make your job search more effective. • 100 Tips from Fortune 500 Recruiters, a free eBook from EMC. • Me 2.0: Build a Powerful Brand to Achieve Career Success, Dan Schawbel. 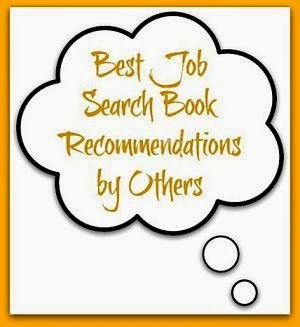 Post a comment and tell us which job search books you recommend, and why.